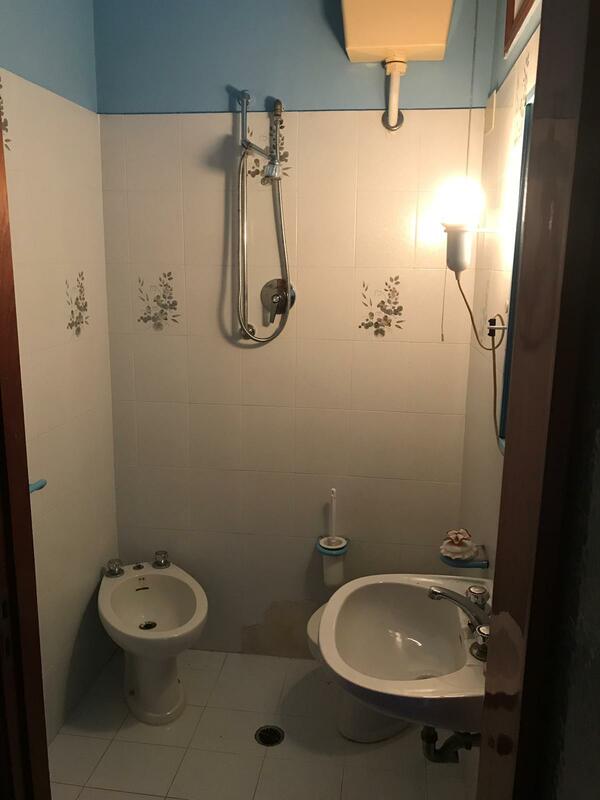 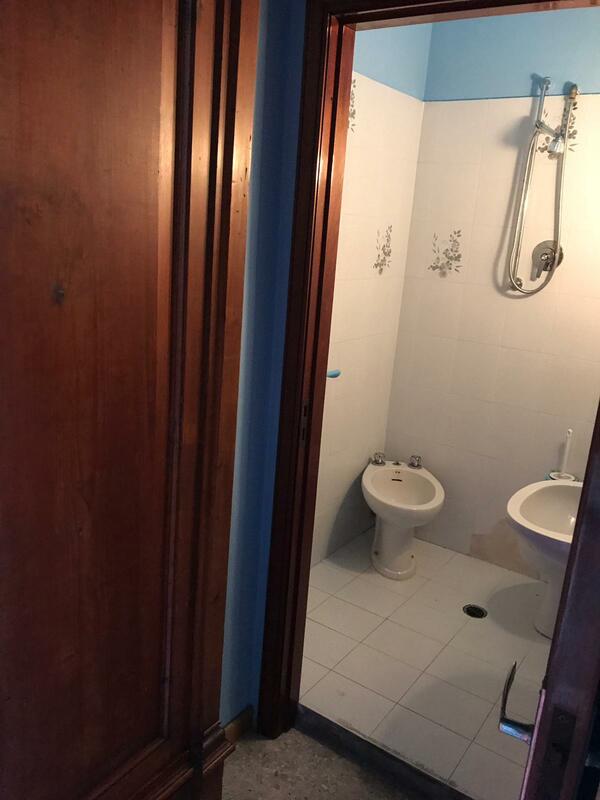 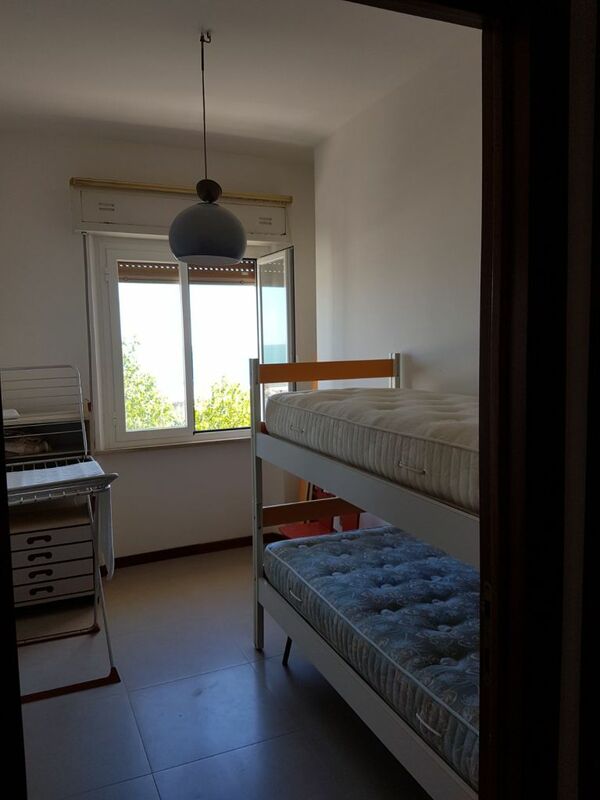 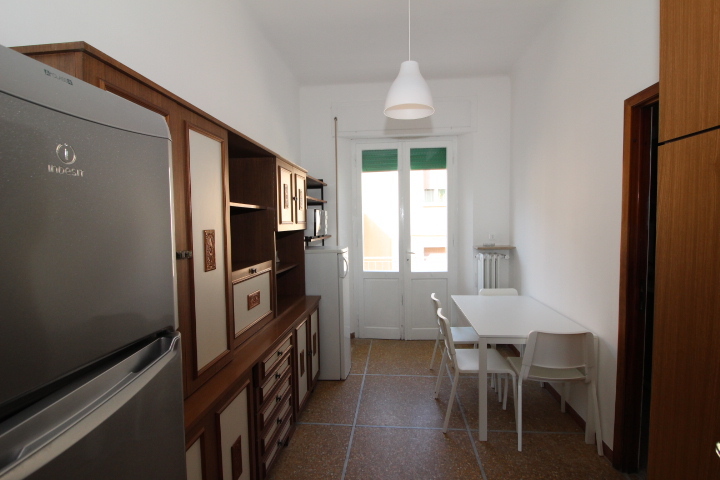 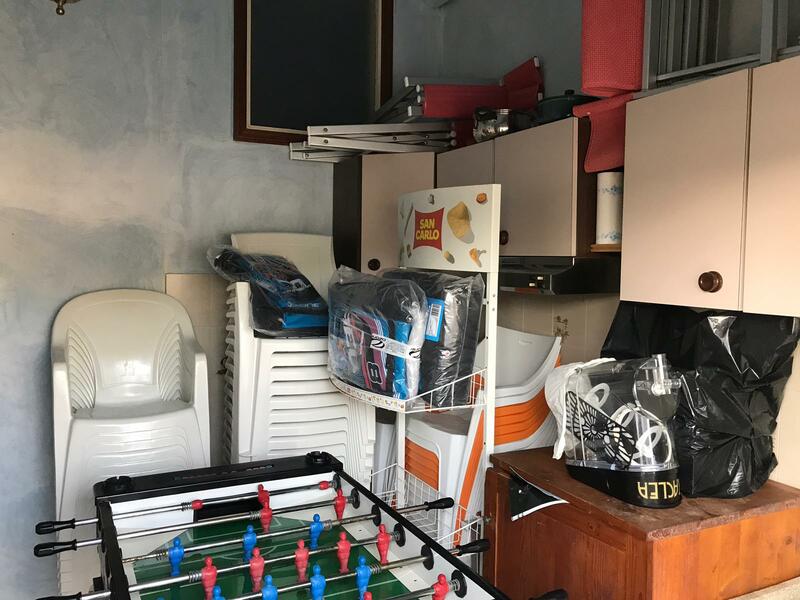 SENIGALLIA PONTE ROSSO AREA TWO STEPS FROM THE SEA Recently built studio of 40 square meters consisting of a single room with kitchenette, bathroom, balcony and solarium of 40 square meters complete with garage of 18 square meters. 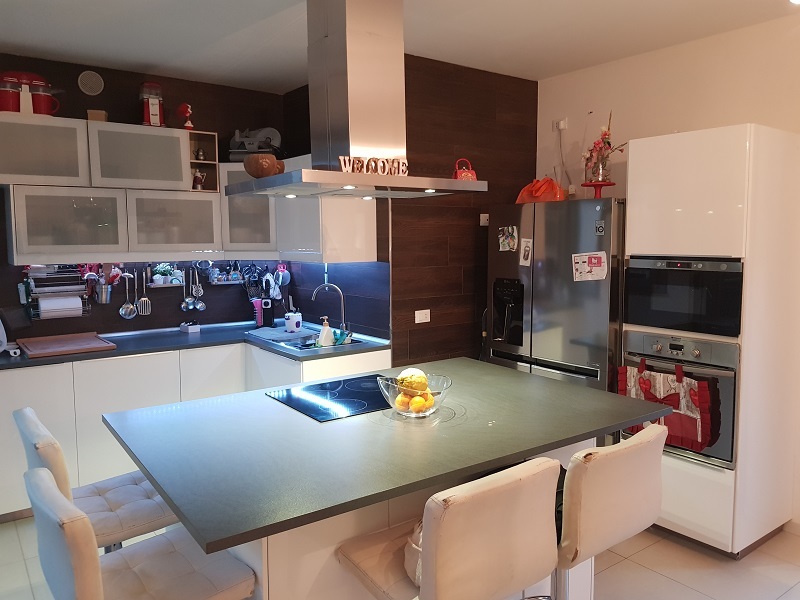 Senigallia fraction Marzocca in a quiet position and served a short walk from the center apartment on the second floor with a 98 sqm elevator composed of entrance living room kitchen 3 bedrooms 2 bathrooms 2 balconies and garage. 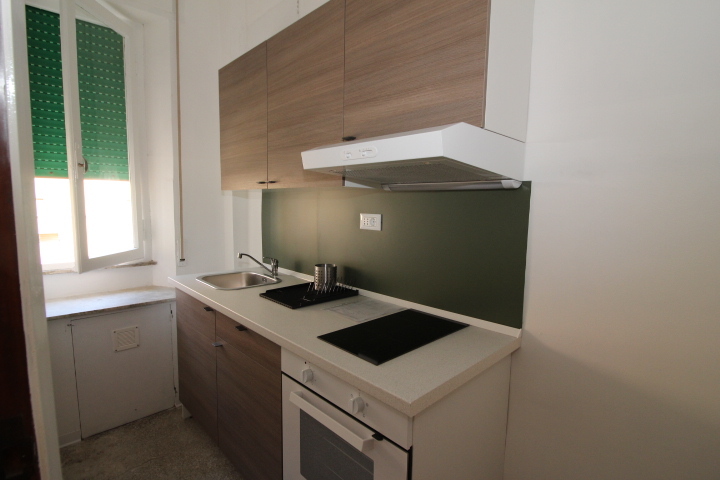 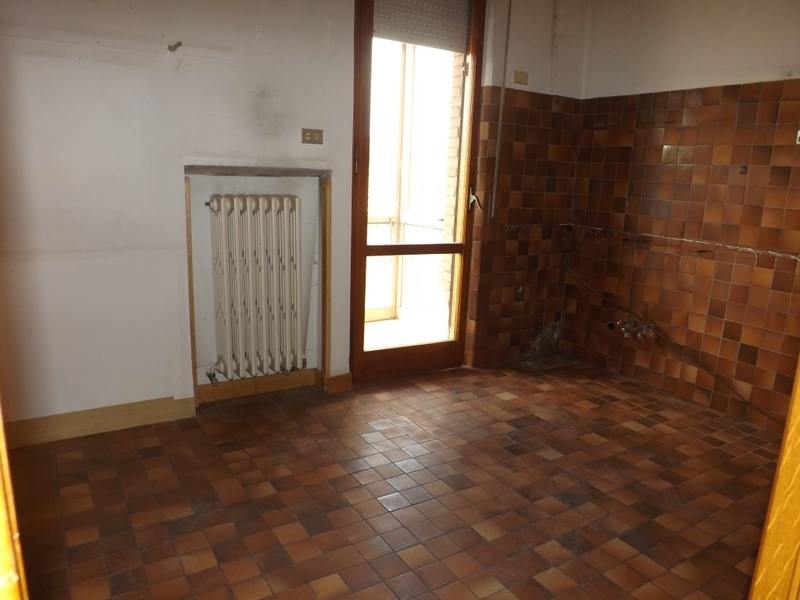 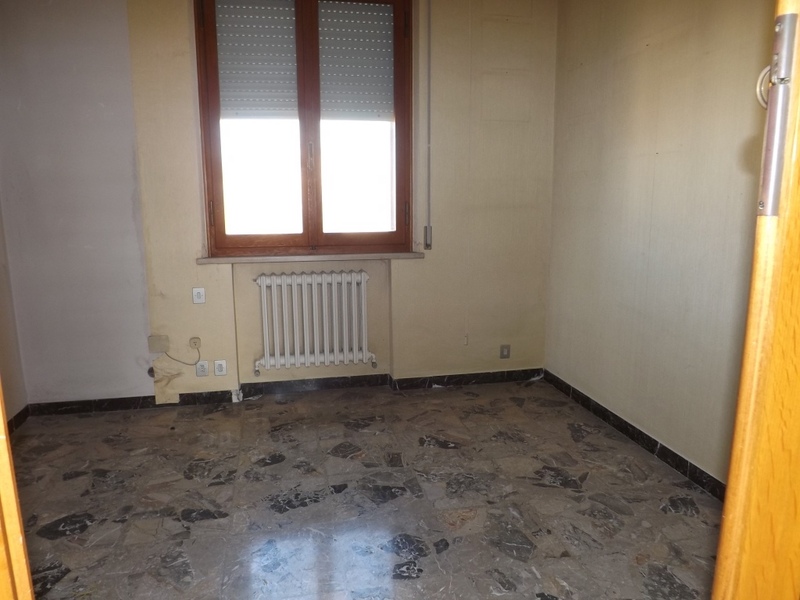 SENIGALLIA Hospital area, top floor apartment of 105 square meters. 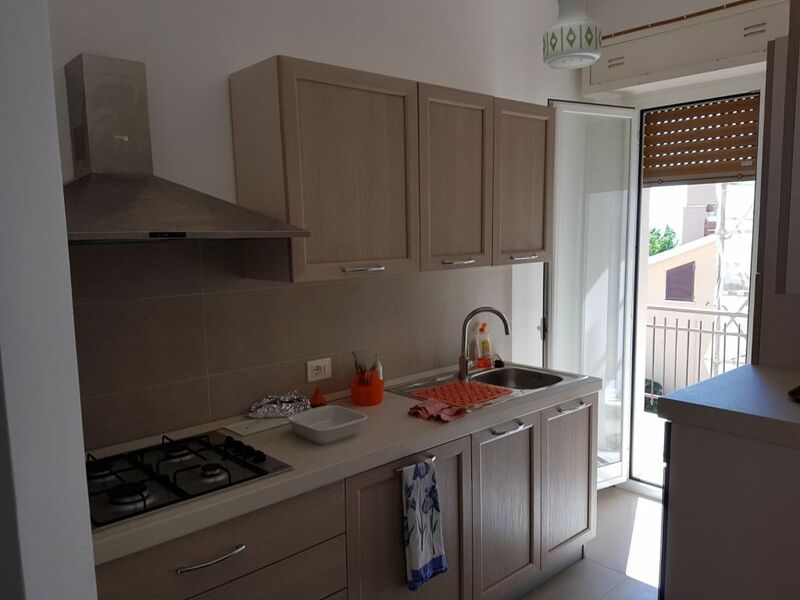 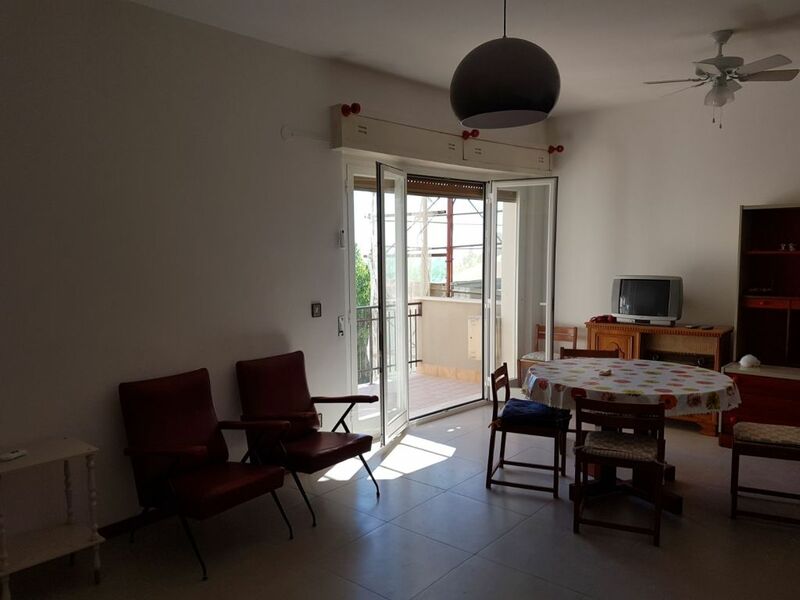 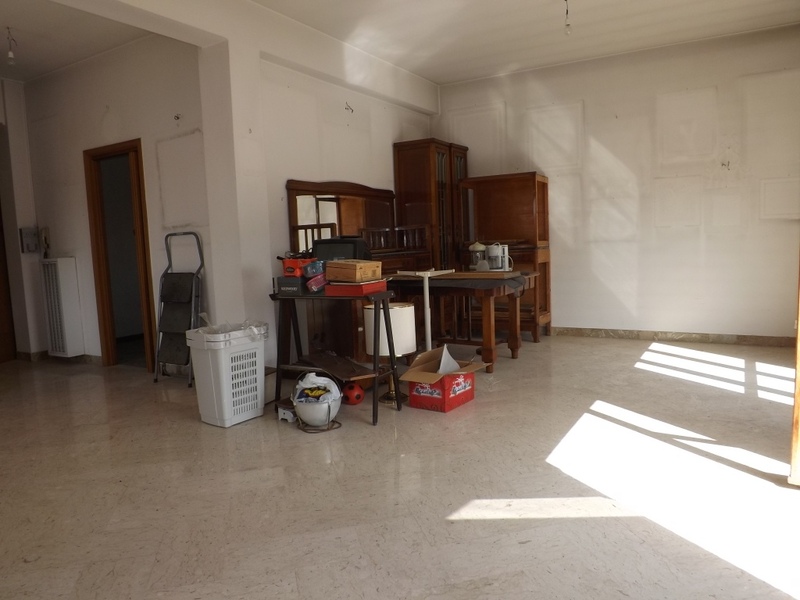 in excellent condition, comprising: entrance hall living room, kitchen, 3 bedrooms, 2 bathrooms, habitable balconies, attic 45 sqm. 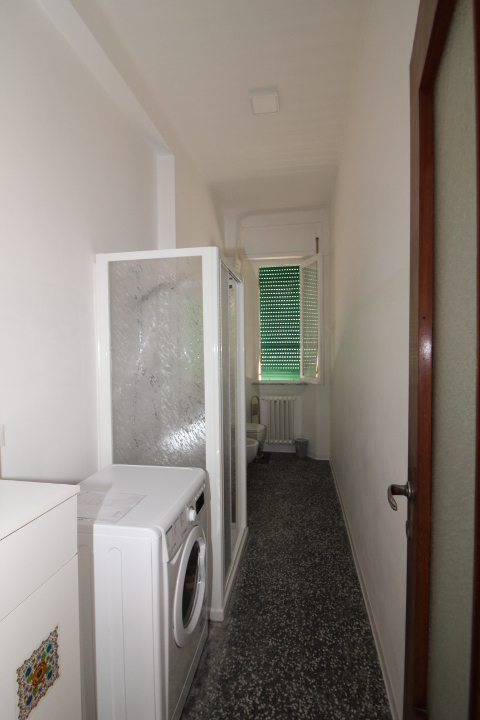 and garage 17 sqm.